Our sizzling summer offers end at midnight this Sunday so if you want to take advantage of free delivery and free starter packs galore, make sure you place your order this weekend. Here’s a reminder: Free Delivery on orders over £50! These offers apply to the UK, until midnight on Sunday 1st September 2013. Live in the US? This week we’ve got a deal for you too! Read on for more info. Is your lemon cake lighter than air? Do your meringues melt in the mouth? Are your buns better than Mary Berry’s? Then take your place in The Great Omlet Bake Off. 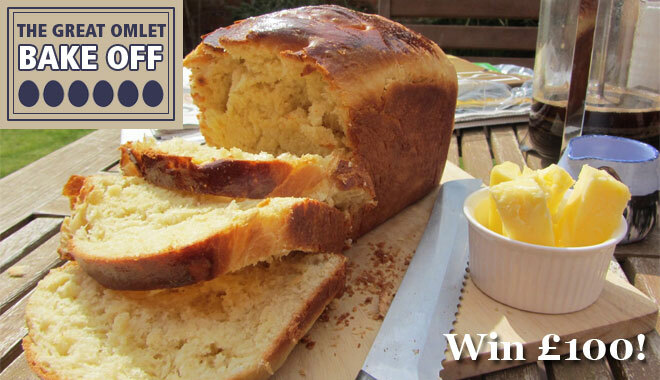 With a £100 Omlet voucher up for grabs, it’s time to put on your pinnies, collect those eggs, and ready, steady, bake. Rustle up your best sandwich cake, loaf of bread, tray of muffins or any other baked treat, and take two photos. One photo needs to show you holding your baked goods, and the other should be a clear shot of just the food. We will choose our top 10 bakes and put these to the public vote, with a £25, £50 and a £100 voucher to be won. Two This Morning appearances in one month!? What can we say…they must be Omlet fans! 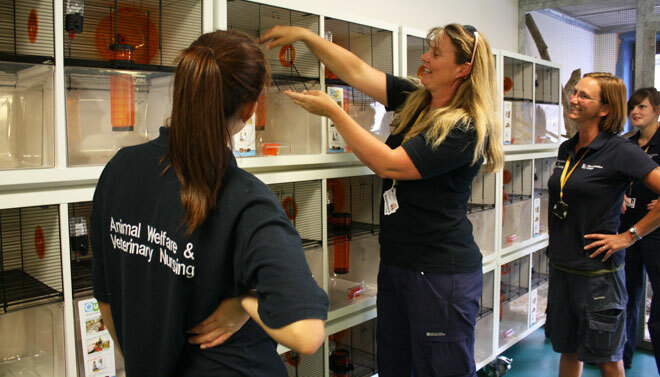 If you watched the show yesterday you might have spotted the Eglu Classic and Boughton Chicken Coop on their Pet Clinic Feature. Paul, the vet, discussed how to keep chickens and what health checks to do, and our model hen did a very good job of keeping cool, even when a camera was zoomed in on her rear end. Ruth and Eammon didn’t seem convinced by the idea of keeping chickens as pets, but we think if we loaned them an Eglu for a few weeks they would soon see the light. After all, what could be better than having pets that have comedy value, are cheap to keep and provide you with free eggs? 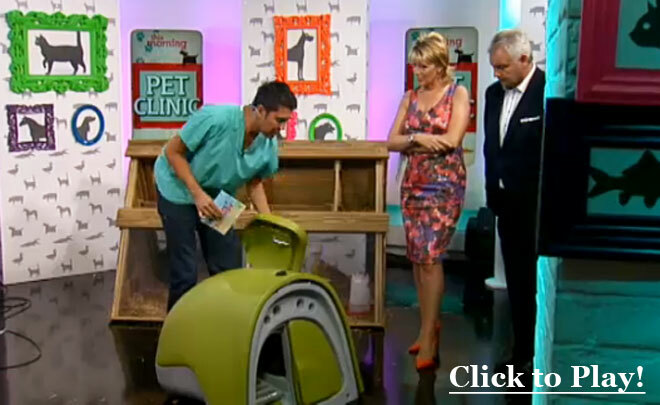 Click here to catch up on the episode and skip to 1 hour 12 minutes in to see the Eglu. This week’s Tweet of the Week came from @guychurchward. As if this picture wasn’t impressive enough, we were lucky enough to take a peek at some more photos of Guy’s garden, and it certainly has the wow factor. 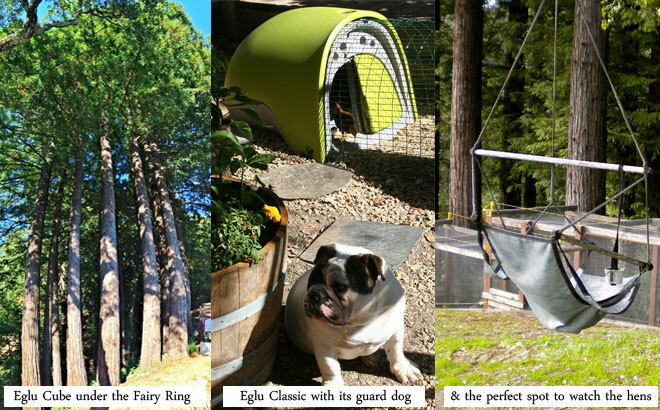 We counted at least two Eglus Gos, an Eglu Classic, an Eglu Cube and many handmade enclosures in his beautiful Californian surroundings. All topped off with a couple of hammocks for him to swing in and watch the chickens. Now, that’s what we call a henthusiast! Buy any Omlet Chicken Fencing throughout September and get it delivered for free, saving you a bundle. Available in 12m and 21m lengths, this Chicken Fencing is a great addition to any hen keeper’s back yard, giving your birds extra room to run around in, or for keeping them out of your veggie patch. We love running competitions, and we love it even more when the prize winners get in touch to tell us how happy they are. 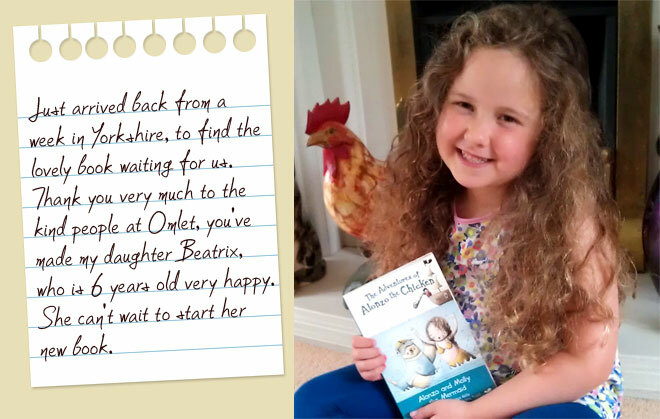 This month we received a lovely email and photo from Beatrix’s Mum, to thank us for her daughter’s Alonzo the Chicken book prize. She was excited to start reading her new book, but we hear she was even more excited that her picture would be in the Omlet newsletter. What a little star! It turns out that guinea pigs have been kept as pets for much longer than we realised. 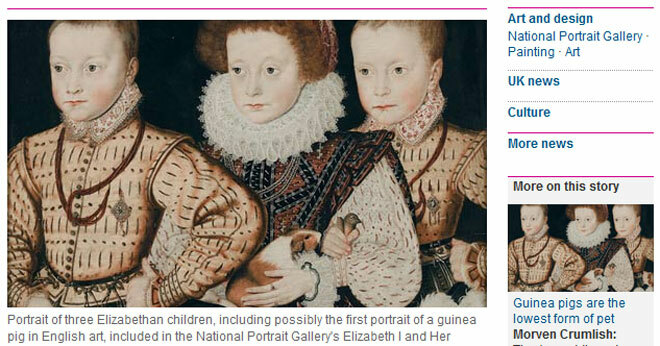 This painting, dating back to around 1580, shows Elizabethan children holding a little pet guinea pig in their arms. It is believed that it is the first portrait of a guinea pig in English art, and it will be on display in the National Portrait Gallery as part of the Elizabeth I and Her People exhibition. See it on display from the 10th October. 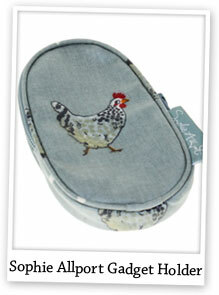 Sophie Allport Chicken Gadget Holder – If you’re a chicken fanatic and you like your gadgets too, this is the perfect eggcessory for you! Designed by Sophie Allport, this Oilcloth Gadget Holder is both fun and functional. 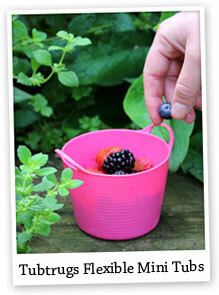 Tubtrugs Flexible Micro Tubs – Micro versions of the popular Tubtrugs. No, they might not be big enough to carry your washing out to the line, but they are useful for all sorts of things and very cute indeed. Available in 6 colours for 95p each! 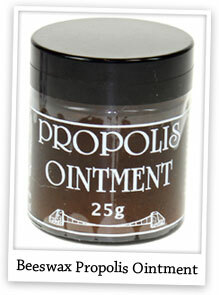 Propolis Ointment – Propolis is a natural substance collected by honeybees from buds and trees, and it can be used to treat inflammations, ulcers, burns or scalds, rashes, sunburn, insect bites and much more.